Our wide selection of bulk food choices will fill your pantry, without breaking the bank. 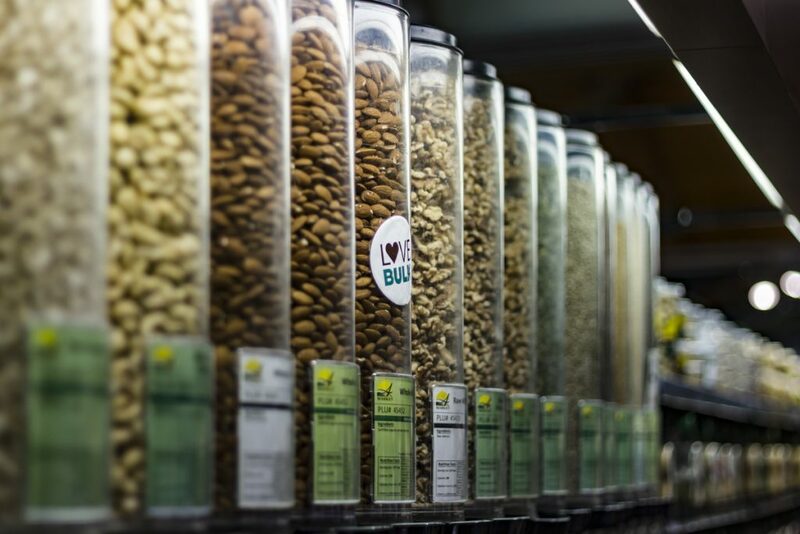 Buying from our bulk department allows you to select just the amount you need. We offer natural, organic and Fair Trade coffee, snacks, flours, grains, nuts, seeds, herbs & spices and sulfur free dried fruits.